Unless your net worth falls somewhere between names ending in Mayweather and Bezos, you could probably find use for a couple extra dollars each month. One way to do that? Renting your home. It’s a safe bet, if a tiresome enterprise to get off the ground. There’s even a new Netflix series on the topic called Stay Here, dedicated to helping ill-prepared Airbnb hosts properly manage their listings. Of course, that involves vacating the home yourself, prepping it for visitors and finding another place to stay yourself. This doesn’t: ESCAPE Homes’ new nationwide rental program, in which they set up tiny-home rental units on qualifying properties free of charge, then share the profits with the owner. 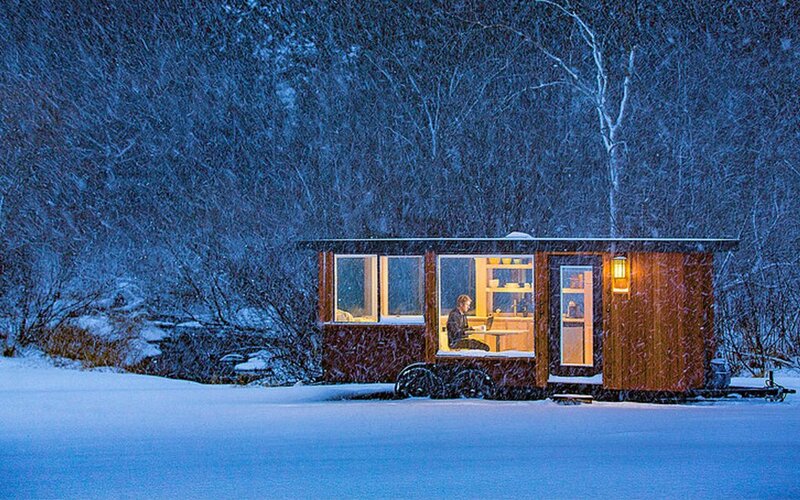 ESCAPE, for the unfamiliar, hosts the Midwest’s premier tiny home resort and manufactures handsome, hearty micro-homes peppered across all 50 states. As part of their new rental program, they’re giving property owners 40% of all rental fees in exchange for a parking space. ESCAPE, of course, retains ownership of the home itself. 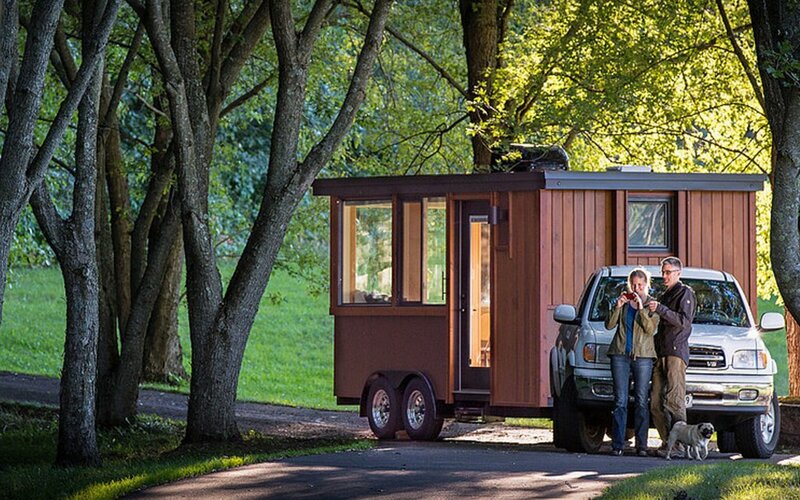 Property owners cannot use the tiny home for personal means (ESCAPE is building it for free, after all) but can purchase the home down the line if so interested. All in all, it’s a pretty sweet deal. If your dream is to own a tiny home and not rent it out, you could put in your time, collect checks and eventually keep it for yourself. So how do you know if you qualify? Pretty simple: make sure you live within 100 miles of a top-50 American metro area, own a stretch of flat land and have access to water, power and a septic tank. (Good credit also helps.) If you qualify, expect a one-year term, with renewal contingent on the home generating revenue. Feel free to go full club promoter all you like, though ESCAPE will register an Airbnb account (or similar service) and market the property on its own. You can find more information on applying here.